Over the holiday, we had our family visiting and although I didn't get enough pictures of the good times we had, I did get some of our gaming night with Hasbro. 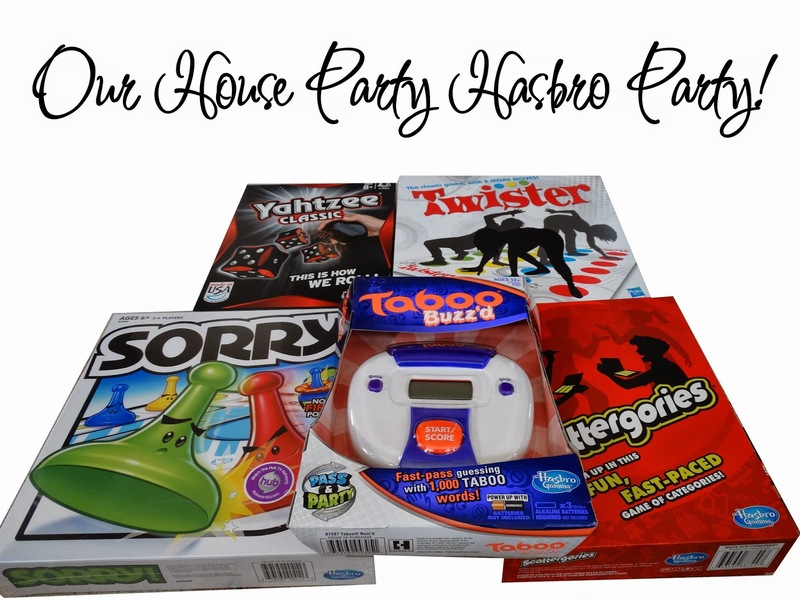 The girls love board games and discovered they like some new ones compliments of our House Party Hasbro Games! 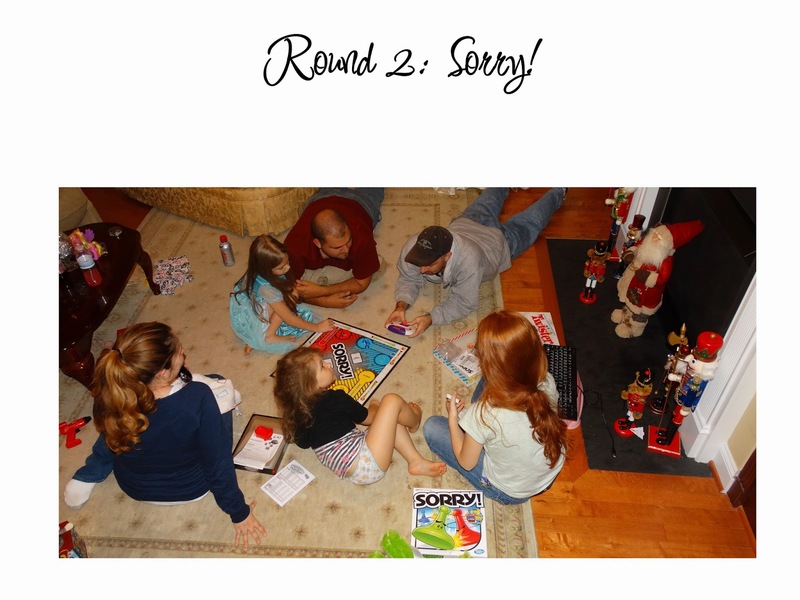 Of course they already loved Sorry and Twister but they had no idea how much fun they would have with Taboo Buzz'd. They still play it regularly. Unfortunately, our hour glass timer was broken in the Yahtzee Classic game so it made it a little harder to play with the full effect of that but the girls still had a great time along with everyone else. This is where we realized the hour glass was broken and my oldest has a perplexed look on her face while holding my new grandson. Have no worry as we still had GREAT fun! 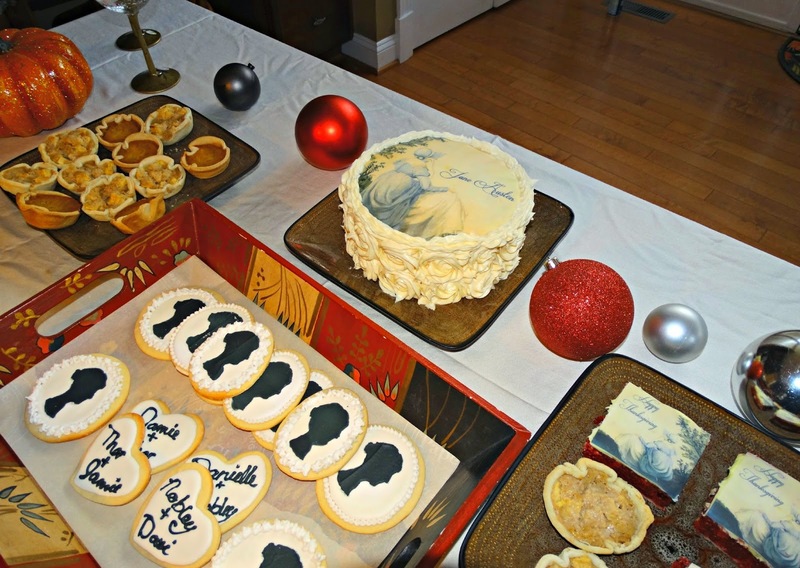 Our party occurred over the Thanksgiving holiday so our dessert table was in a Jane Austen theme. Had I thought about it, I really had should have coordinated with our party them and done more game type features. Hasbro games are perfect for anytime. Whether it's just you and your kids or an excuse to have family or friends over! The games are not only fun but they can be educational as well. As a homeschooling mom, I greatly appreciate any opportunity to interject fun and learning! Our party was a result of my participation with House Party. The TABOO BUZZ'D game is an electronic, hand-held party game that's easy to play, auto scores for you, and it all comes in one handy unit. Get your team to guess as many words as you can while you race against the clock, but if you say a Taboo game word, the other team will hit the buzzer and your team loses a point. YAHTZEE game is the classic dice game with a unique combination of luck and strategy. Every game is an exciting challenge to rack up the highest score. Seriously high scores come from multiple YAHTZEE game bonus points, but your luck could change with every roll! This classic SORRY! board game is fun, challenging, and filled with unpredictable twists and turns. You never know who is going to move ahead or get bumped all the way back to the beginning. There are so many possibilities depending on the card you pick and the strategy you choose. Get moving with the TWISTER game! It's the on-the-floor party game where the spinner calls the shots and you make the moves. The classic TWISTER game spots and laugh-out-loud action will have you and your friends tangled up in fun in no time. 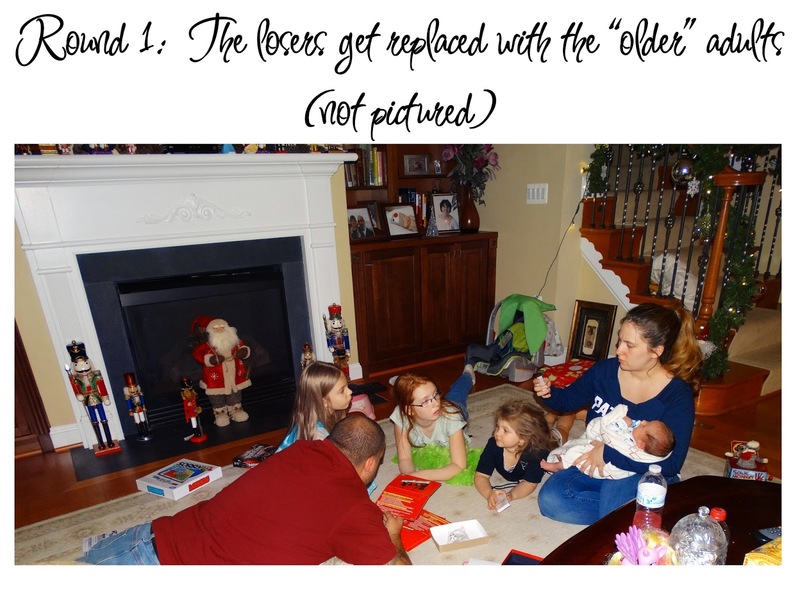 Fun, face-paced game of categories! Come up with unique answers for each category and points if your answers are different from all the other teams’ answers. Duracell® Quantum Batteries last up to 35% longer vs. the next leading competitive brand. * Combined with a Hi-Density Core™ for unbeatable long-lasting power and PowerCheck™, it’s a Quantum leap in battery power. The whole party can show off their sweet style with the Ring Pop® Party Pack. With a big flashy gem and a rainbow of delicious flavors, now everyone can Rock That Rock™ and own the spotlight with Ring Pop®! Experience the joy of effortless writing.